Be ready for all your summer barbecues with this monogrammed flag apron. Whether you wear or give this apron, you'll be the talk of the July 4th party! 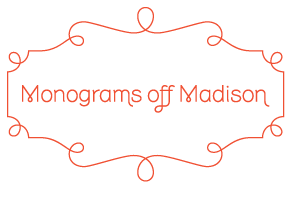 For help with sizes, colors or questions email us at sales@monogramsoffmadison.com or call us at 646 546 5993.